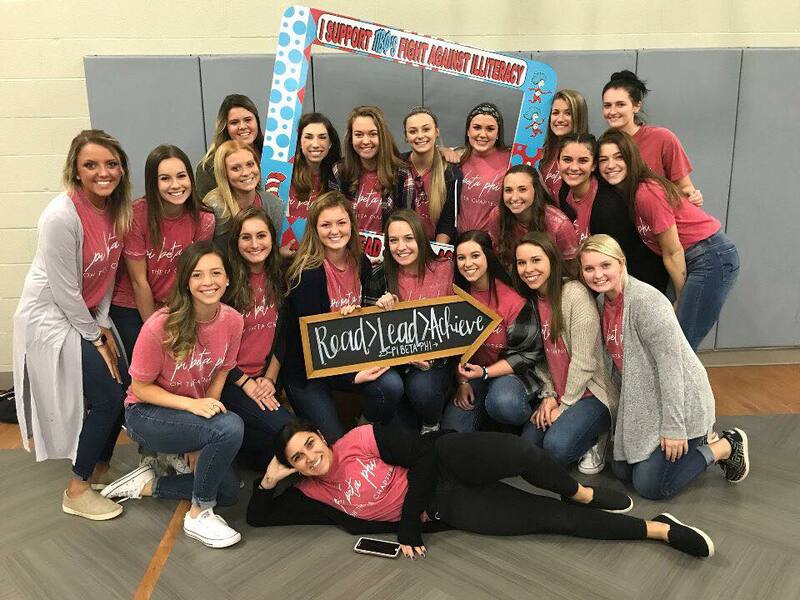 The Ohio Theta Chapter of Pi Beta Phi was founded on April 19, 1986, at Bowling Green State University. BGSU is located in Bowling Green, Ohio. At Bowling Green State University, we strive to make a difference on and off campus. Along with the twelve other Panhellenic sororities on campus, we are involved with the National Panhellenic Conference. In the Fall of 2016, the brand new BGSU Greek Village had opened. The Ohio Theta Chapter House is #31 in the Greek Village. This 2-story townhouse consists of 18 beds, a living room, a kitchenette as well as a chapter room. Ohio Theta has deemed the house to be called the “Pi Phi Palace”. Each Sunday, we gather and spend quality time before our chapter meetings. 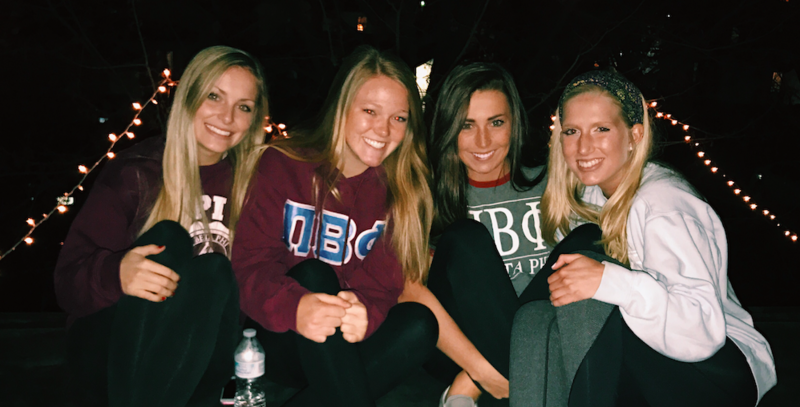 The Pi Beta Phi house is located at 1367 E. Wooster Street GH 10 GT22 Bowling Green, Ohio 43403.